Cheval 8 presents a selection of the writing submitted by the talented young entrants to this year's Terry Hetherington Award, and includes new work by previous winners. Some of the writers are appearing in print for the first time; others have already begun to make their mark on the literary scene. The Terry Hetherington Award aims to encourage and promote young and emerging writers. Profits from the sale of the anthology hep to fund the following year's award. Alan Perry is a poet, painter and short story writer living and working in Swansea. A past winner of the Eric Gregory Award for Poetry, he has edited (or co-edited) all eight issues of Cheval and recently edited the Welsh section of When young Dodos meet young Dragons, an anthology of Welsh and Mauritian writers under the age of thirty-five, which was published in Mauritius and launched jointly there and in Wales. He has been married to painter and portraitist Jean Parry for fifty years and they have two sons who are also artists. Jonathan Edwards' first collection My Family and other Superheroes won the Costa Poetry Award 2014. it was shortlisted for the Fenton Aldeburgh First Collection Prize and the Wales Book of the Year. He won the Terry Hetherington Award in 2010 and received a Literature Wales New Writer's Bursary in 2011. 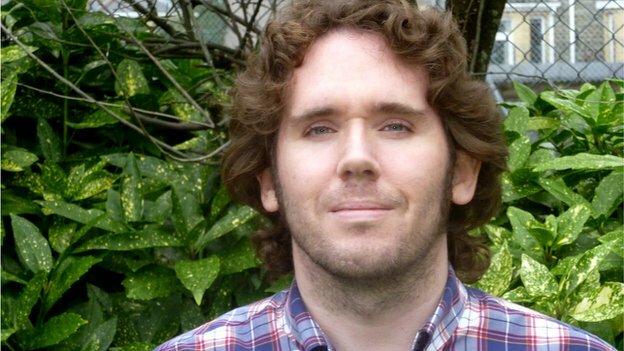 His poems have won prizes in the Cardiff International Poetry Competition, the Ledbury Festival International Poetry Competition and the Basil Bunting Award, and have appeared in magazines including Poetry Review, Poetry Wales, New Welsh Review and The North.